Ralph Ellis was trained in surveying and computer science. 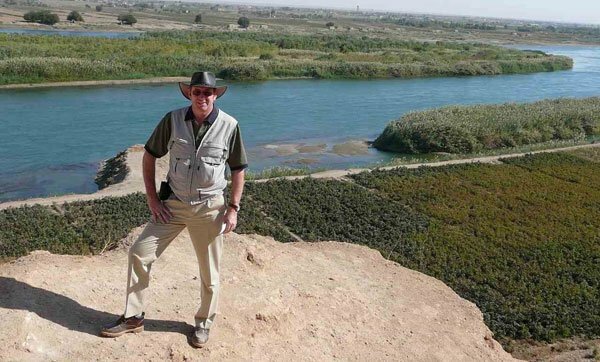 He has been touring the Mediterranean and researching Egyptian and biblical history for over 30 years, and his comparisons between the two have greatly assisted our understanding of biblical history. In addition, Ralph has also sought to understand the design of the megalithic monuments from a purely scientific and engineering viewpoint. Nevertheless, his lateral analysis of the likely possibilities for the design of these great monuments is still very novel and highly provocative. 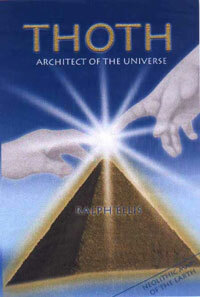 Ralph Ellis is author of Thoth, Architect of the Universe. Thoth, Architect of the Universe, finds verifiable proof that the great henges and pyramids were complex monuments, built by a technical civilization. The designer has specifically designed these monuments to mimic both the layout of the Earth and its motions in space. The author has been diligent in ensuring that each and every claim that is made in this respect is verifiable using everyday science, these designs are real artifacts - they are not based on speculation. Was the Imperial Measurement system based on the Giza pyramids? Did the ancient Britons worship the mathematical constant Pi? Was the design of the Avebury Henge based on the form of the Earth? Was Neolithic man conversant with latitudes and longitudes? Was the layout of the pyramids and henges intended to mimic the stars? Was the Great Pyramid designed as a map of the Earth? Was Stonehenge designed to mimic the motions of the Earth? Alexander the Great's quest for the legendary 'Hall of Records'. Location of the 'Hall of Records' revealed. The Great Pyramid in the Himalaya. The design of the Great Pyramid Explained.